People give to Seasons Hospice Foundation for many different reasons. They may give to honor a caregiver who made their family’s journey a little easier or because of the tremendous care they received at home or at one of our inpatient centers. Often, grateful families give in memory of a loved one. The stories behind our donors are always touching, sometimes a story has so many facets, it impacts all of us. But it’s not just families that give. Hundreds of Seasons employees give to the Foundation because they see the important work we do first hand every day. Recently, our own Ken Genaw, National Director of Clinical Operations, was given the opportunity to make a sizeable donation to the Foundation – in memory or honor of anyone he chose. Ken chose to donate in memory of his mother-in-law, Catherine. Although Ken’s relationship with his mother-in-law wasn’t always smooth, she not only led him to hospice, but to Seasons, and to the opportunity to support our Foundation. Ken and Catherine never really got along as well as Ken would have liked. When Catherine became sick, she moved closer to her daughter and Ken and their relationship changed. Through their proximity and almost daily contact their relationship improved. Catherine’s 9 ½ year battle with cancer included several treatments but no hospitalizations – until April of 2008 when she entered the hospital. Catherine died on April 30, 2008. Ken had noticed her decline, but his wife, Leslie, and his father-in-law, Allan, didn’t see it as clearly. After Catherine’s death, Leslie and Allan focused on the hospital and the doctors. Of course they knew she had cancer, but with little debilitation and no hospitalizations, the cancer just seemed to be a part of her life. They struggled to recognize her decline, deal with her disease and ultimately manage Catherine’s death. Because of his family’s experience, Ken sought a job in hospice. He was drawn to the support caregivers receive during a loved one’s decline and the bereavement support he saw as so necessary for Leslie. He applied for a weekend on-call position at Seasons. After a series of interviews, and some time spent “keeping in touch”, Ken found a home as Team Director in the Michigan office. While the position was what he hoped for, it was challenging and included a significant pay cut from his previous position at a Home Health agency. As many who work in health care often experience, Ken moved from position to position as the Michigan Team’s needs changed. Through changes in titles, reporting structure, responsibilities and pay, Ken went where he was needed even when the road was rough. Years later, much of the Season’s staff and leadership remain grateful for Ken’s flexibility – including Dr. Balu Natarajan, the Chief Medical Officer of Seasons Hospice – who helped facilitate Ken’s donation. 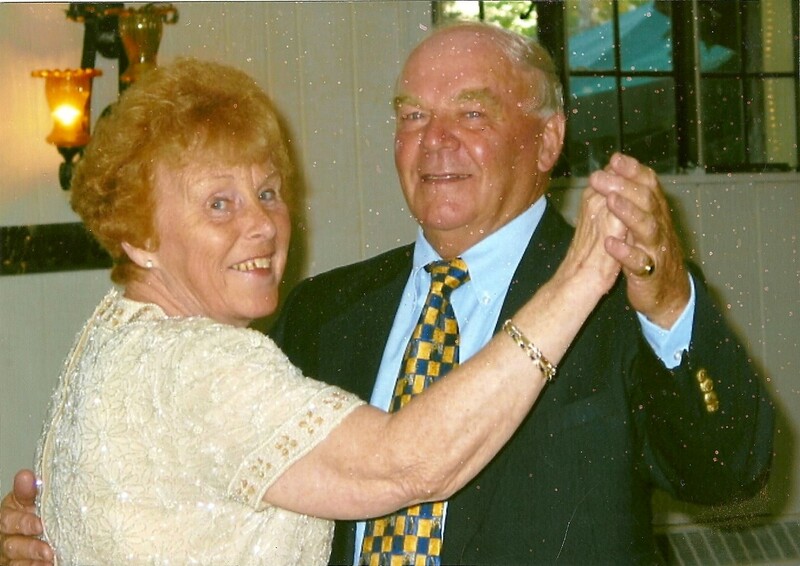 Ken’s family continues to celebrate Catherine’s life and Ken truly believes that through her illness and decline, he and Catherine grew closer and developed a caring relationship. Ken’s choice to honor his mother-in-law and support the work of Seasons Hospice Foundation strengthens his wonderful connection to hospice and Seasons.